While Google has had a rudimentary file manager for Chrome OS for years, it has long lagged behind the functionality of those on other desktop-class operating systems. 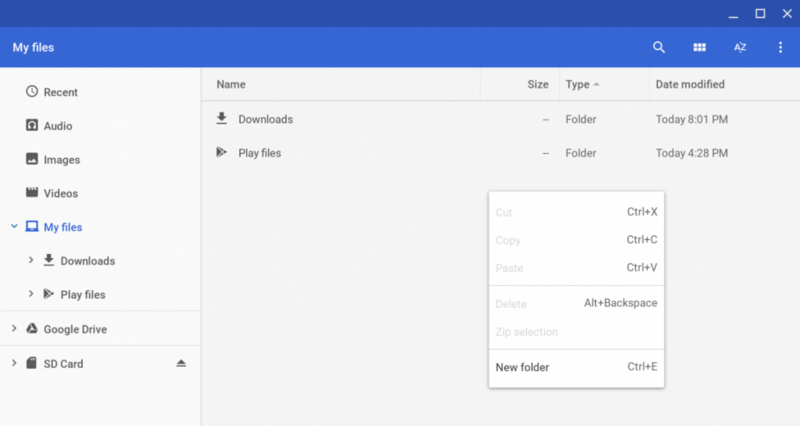 Starting with Chrome OS 73, however, Google will make a major step forward in catching up, as it allows users to add top-level folders as they choose. On Chrome OS versions 72 and below, the only top-level folders you’ll see by default under My Files are placed there automatically by the OS. 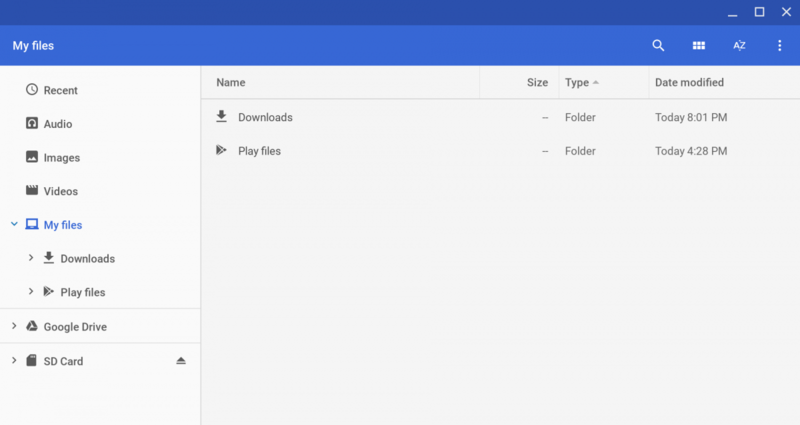 Namely, “Downloads” and “Play Files” for Chrome OS devices with Android runtime support (there is also a “Linux Files” folder if the device supports Linux applications). Users could only create their own sub folders in the “Downloads” folder. 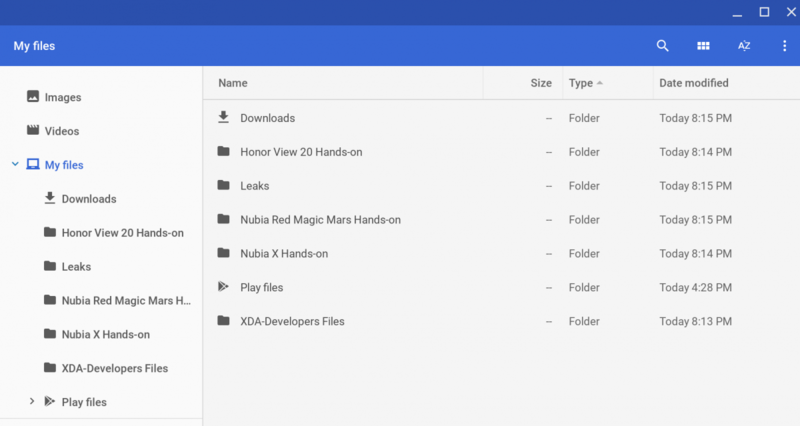 With Chrome OS 73, currently, in the Canary channel, users can make their own folders under “My Files” by long-pressing a vacant area and choosing “New Folder” from the pop-up menu, much like the functionality on competing desktop-class operating systems. Chrome OS 73 with “New Folder” option. Chrome OS 73 with new top-level folders. 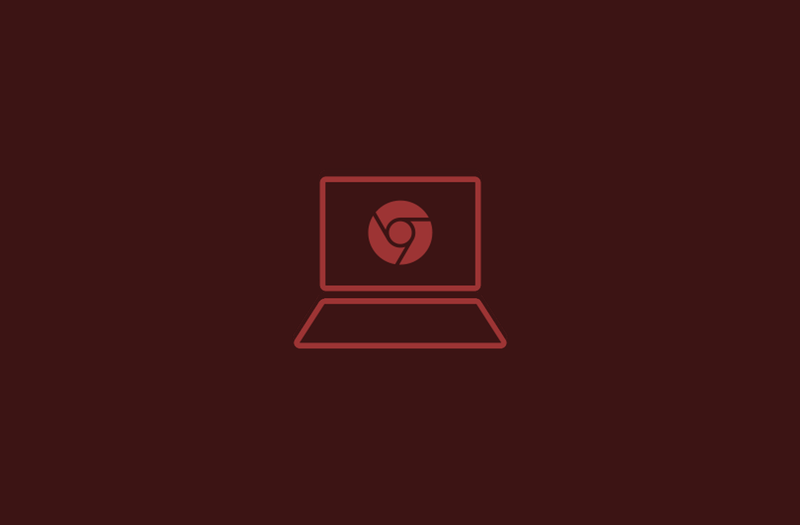 As I mentioned before, Chrome OS 73 is currently in the Canary channel. Users who don’t want to wait for the feature to become stable, but also don’t want to switch to the Canary channel, can get the same functionality on Chrome 72 (currently in the Dev channel and most devices’ Beta channels). To do so, copy and paste the following URL into the browser: chrome://flags/#enable-myfiles-volume and enable the flag (thanks MSPoweruser). After restarting, it should be possible to add top-level folders in “My Files” just as it is by default in Chrome OS 73. Chrome OS has matured greatly since its introduction in 2011, and support for user-generated top-level folders under “My Files” is another major step in closing the gap with other desktop-grade operating systems like Windows, Linux, and Mac OS.